There are tons of amazing games out there. As a gamer, you will likely know this first hand. You’ll also agree that games tend to be a lot more fun and exciting when they’re playing with others. This is one of the main reasons that MMO or massively multiplayer online games are so incredibly popular. They give players the opportunity to cooperate with one another or battle each other. 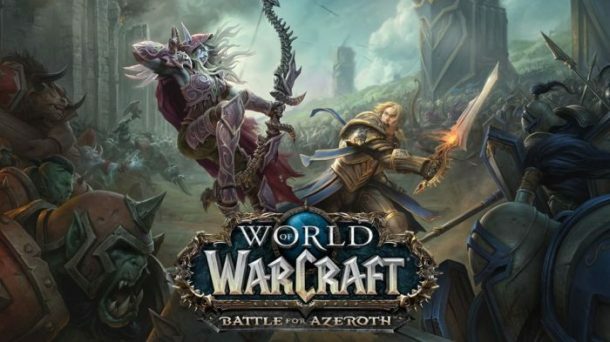 Within this in-depth guide, you will learn more about some of the top MMO games on the planet. When it comes to amazing graphics and exciting gameplay, it is really difficult to beat Planet Calypso. This game offers tons of fun and it has a great community as well. The game even provides players with the opportunity to make money. Unfortunately, the game does have a few minor drawbacks. For starters, the character customization is very limited. If you find yourself stuck in Planet Calypso, you can always find an ally to provide you with assistance. The community alone is enough to make the game worth your time. Have you ever wanted to get behind a tank and blast things into oblivion? If so, you’ve got to check out World of Tanks. This is a team-based game and it is completely free. As the name suggests, the game is all about tanks. The game was developed by Wargaming, so you can pretty much guarantee that it is going to be a blast from start to finish. It is available on Windows, Xbox One, PlayStation 4, and Xbox 360. It is well worth checking out. 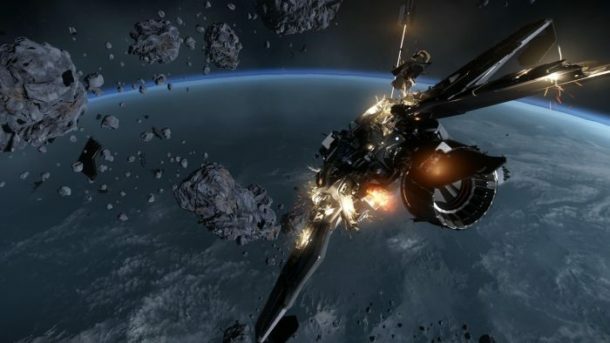 Star Citizen was one of the most talked about video games of last year. In 2017, the game raised $35 million on Kickstarter. Since 2011, the game has been in development. It is currently being developed by Cloud Imperium Games. Suffice to say, gamers are very excited amount this one. It offers a single-player and multiplayer mode. If you’re a fan of science fiction and love video games, you’ll definitely want to check out Star Citizen. Just be sure to check out starcitizenreferralcodes.com to sign up and get free game credits. You’ll need them! 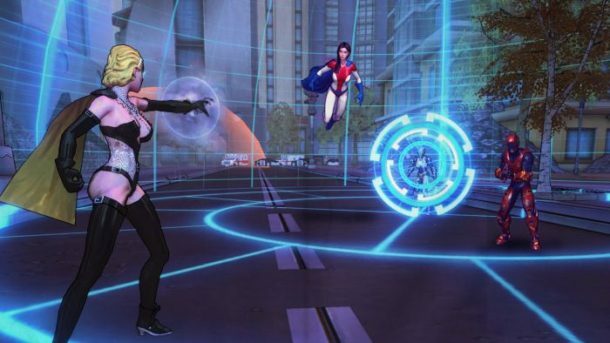 Champions Online is another great free-to-play game. It is superhero themed, so you can work alongside others to save the world. The game was developed by Cryptic Studio and published by Atari. It is currently only available for Microsoft Windows. 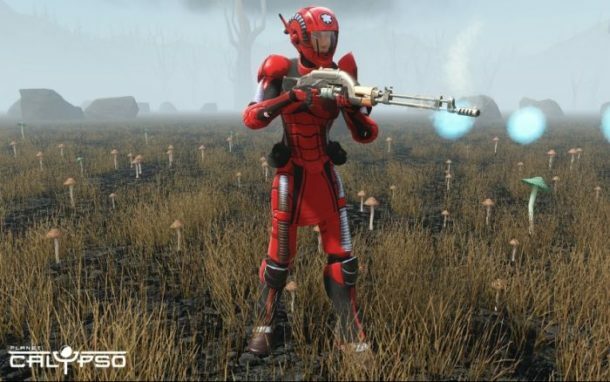 An Xbox 360 version was in development, but was later canceled. The graphics are pretty cool for a free game. Be sure to check it out for yourself. World of Warcraft is highly known for its major impact on the MMO genre. In fact, it is still one of the top video games in the world, even though it was released in November 2014. While the game borrows some of its ideas from Diablo 3-esque ‘Mythic+’ dungeons, which was also created by Blizzard, its storyline is unique enough to pique the interest of millions of gamers. 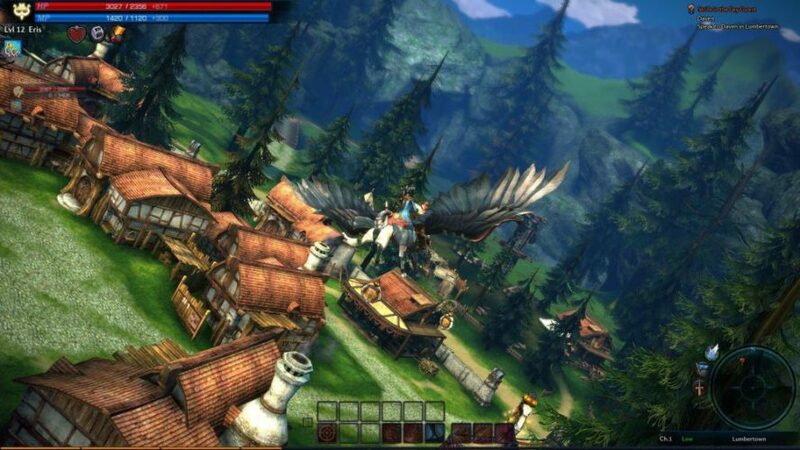 Gamers must battle their way through each level, while being provided with plenty of time to explore an extraordinary world filled with mystic creatures and dungeons. If you have 30 minutes to spare, you can score some really cool loot and defeat some of the toughest opponents in nasty brawls.